My name is Danielle, I am a Pilates Instructor at Aligned for Life Pilates in Moonee Ponds and I’m also a registered nurse. My name is Danielle, I am a Pilates Instructor at Aligned for Life Pilates in Moonee Ponds and I’m also a registered nurse. I’ve been nursing for just over 20 years and during that time majority of my nursing has been on orthopaedic and neurosurgery wards, and over the last two-and-a-half years I’ve been working in a rehabilitation ward. During that time I’ve had the opportunity to work with patients that have had strokes and also patients with multiple sclerosis. 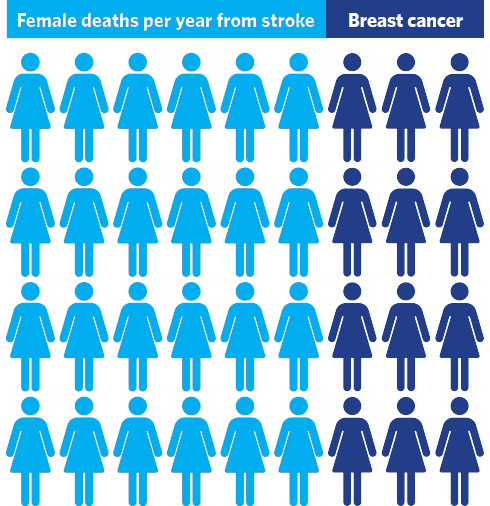 Strokes are one of the leading killers in Australia. 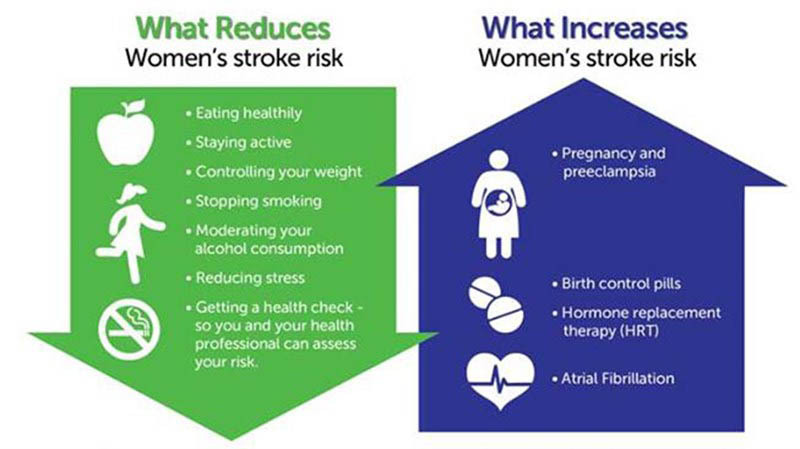 Strokes affect more women than breast cancer and more men than prostate cancer. Approximately 65% of stroke survivors suffer a disability that impedes their ability to complete activities of daily living independently. For the past 12 months I’ve had the opportunity to work with a client who had a stroke 12 months ago. As a result of her stroke she suffered a hemiparesis, which is weakness down one side of her body, and due to this she’s been unable to walk unaided. Her goal is to be able to walk independently and without the use of any walking aids. Be incorporating the Pilates method into her rehab, we’ve been working on her balance, her proprioception and her core stability. We’ve also been working on lengthening her tight muscles and strengthening her weak muscles, which are both a result of her stroke. My client, her family and I have seen gains in all of these areas. She is extremely determined to achieve her goal, she is an inspiration to work with and it’s a privilege to be part of her journey to achieve her goals and use the Pilates method to do this. “Danielle is absolutely one of the most talented professionals who have treated me after I suffered from a stroke. Thanks to Danielle’s dedication and expertise, I have come so much further in my recovery than the doctors and physiotherapists thought was possible at this stage post stroke. She is friendly, patient and doesn’t waste a minute of our sessions together.” – Danielle’s client.